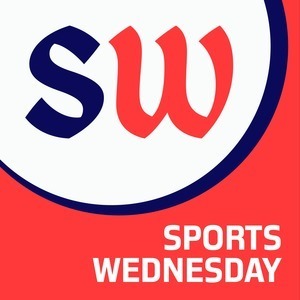 We found 1 episode of Sports Wednesday with the tag “dr mascots”. 10.10.28: Mustache Madness heads into the finals. We preview the matchup for our effort to determine the greatest mustache in sports history. Plus, we talk ALCS and NLCS and possible series matchups, Make our 2019 NBA Picks, locks of the week, October trivia and D3 college mascots.